1032. 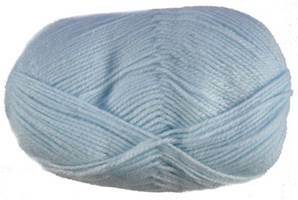 Stylecraft Wondersoft baby 4 ply knitting yarn - very soft touch and fully machine washable. 100% Courtelle acrylic. Great value 100g balls.